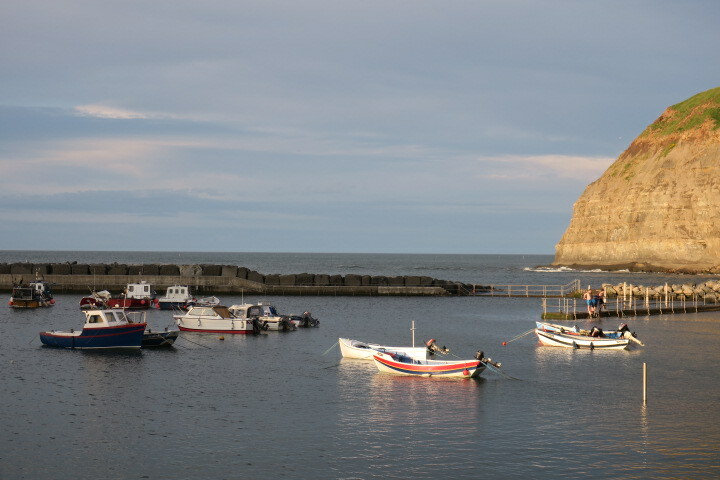 We could not have picked a more perfect base for our Yorkshire explorations than the sleepy, quaint and utterly gorgeous village of Staithes. It was a lucky coincidence the cottage that most suited our (last minute) needs happened to be here. 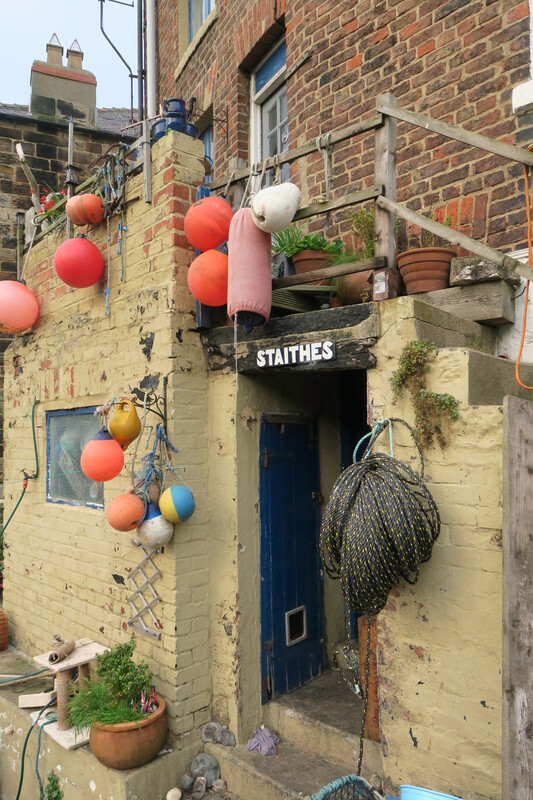 Staithes was never on my radar of places to visit, I’m glad we inadvertently stumbled upon it. 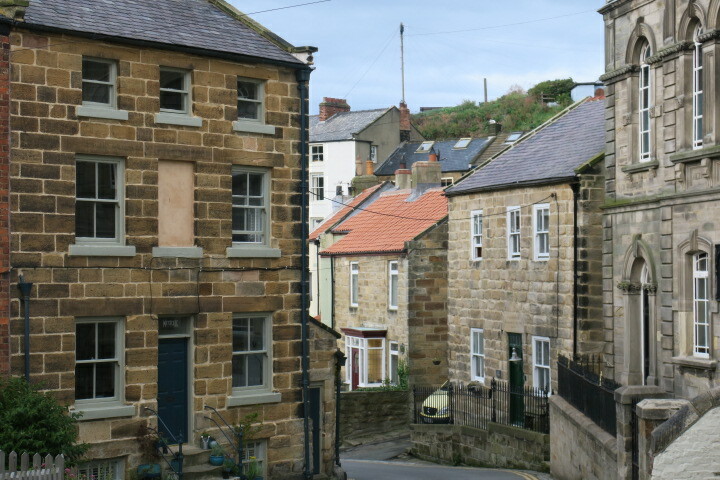 Our days in Yorkshire were spent out and about in the local area. 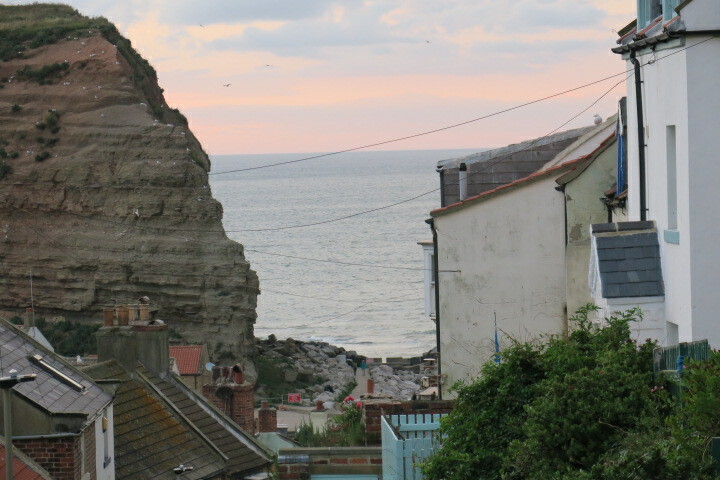 Our evenings were spent strolling around Staithes, exploring its many delightful nooks and crannies, finding a plethora of tiny alleys and watching spectacular sunsets over the sea. 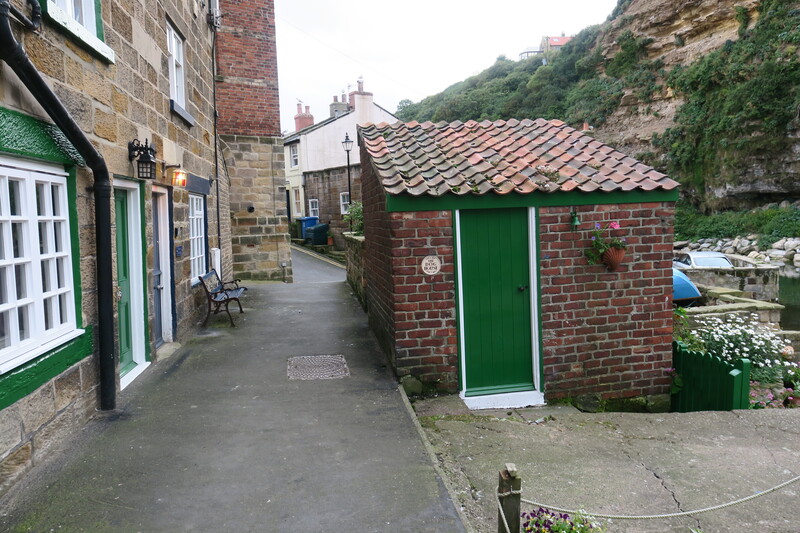 We spent an hour or so in the Captain Cook and Staithes Heritage Centre one rainy morning. Negative reviews about this place on Tripadvisor meant I wasn’t expecting much. Husband and I loved it. 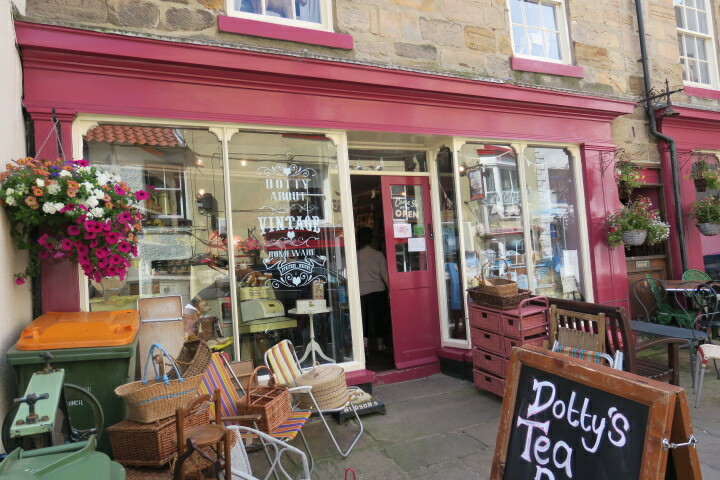 People commented on the “grumpy” couple who run the museum, to us they were a quirky elderly couple who have made this Heritage Centre their life’s work and passion. 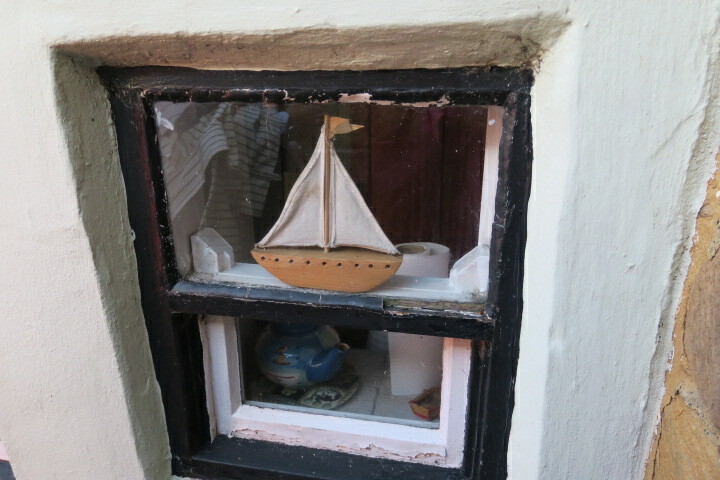 The bottom floor of the museum has anything and everything associated with Staithes. The top floor is all about Captain Cook. No order to it all really, there are newspaper articles, china ornaments, turtle shells and more – some might call it a collection of junk, we find it intriguing. We mooched around and I had to drag Husband out. Not everyone’s cup of tea but he could have stayed all day. No photos unfortunately – plenty of signs inside requesting this in no uncertain terms. I would not have dared disobey. 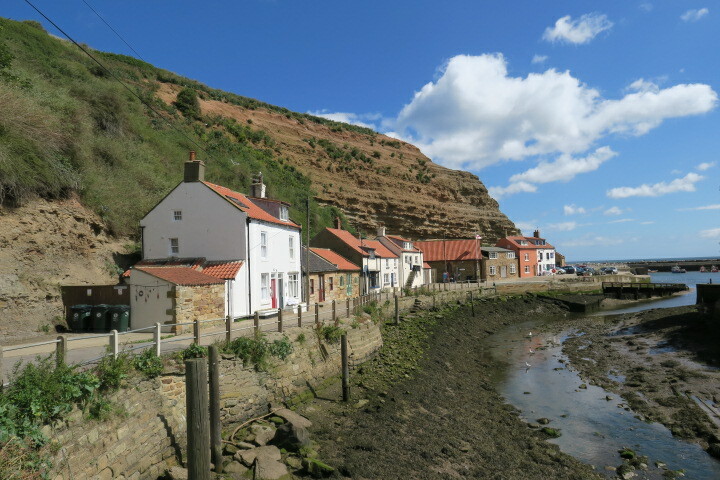 Staithes has the grand total of two pubs. We dined in each of them on two different evenings. Both serve a similar menu, both were very busy – you need to get there early to snag a table and both stop serving food at 8.30 ish. 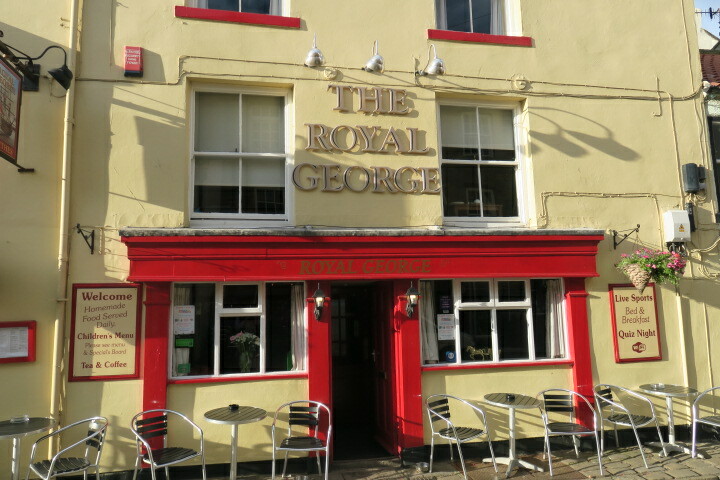 The Royal George was our first Staithes dining experience – scampi and chips with mushy peas (huge portions) went down very well. 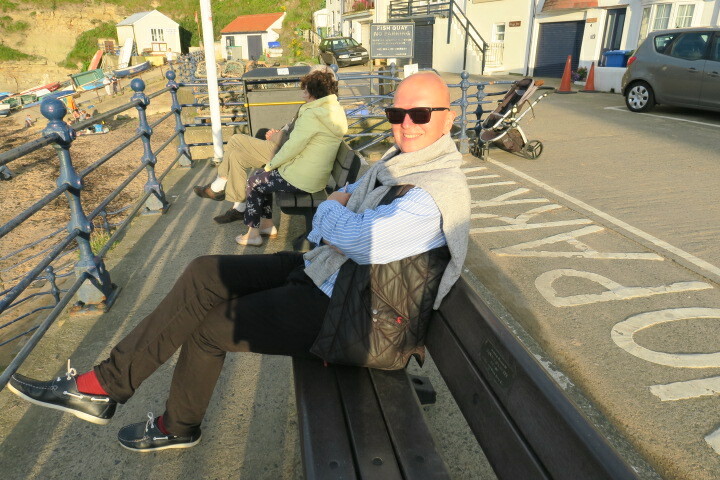 The Cod and Lobster on our last evening was also good – we couldn’t resist the scampi and chips there either – too good the first time, here it also impressed. We followed an “optical illusion” trail around the village one sunny morning. 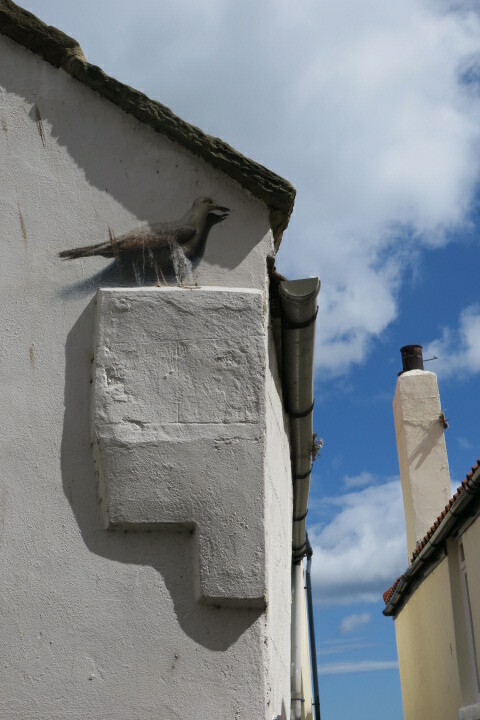 There are a series of pictures on buildings, stretching it a bit to call them optical illusions but we enjoyed seeking these out and found lots of little streets and dead ends we would not otherwise have discovered. 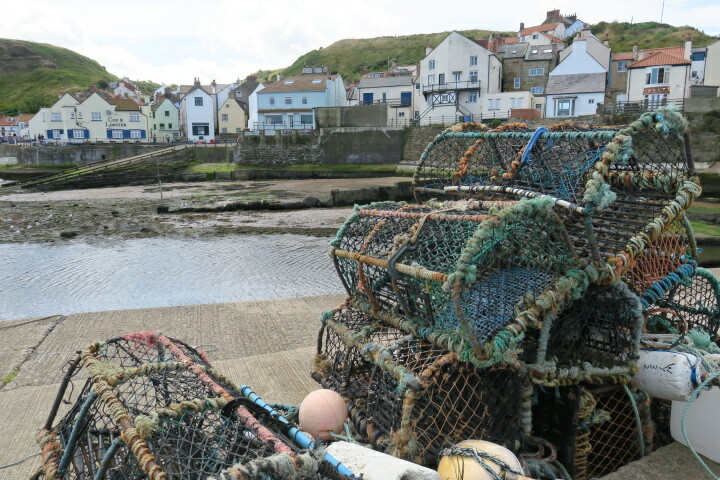 A BBC children’s program – Old Jack’s Boat – is filmed here and there is another trail around the village relating to that. 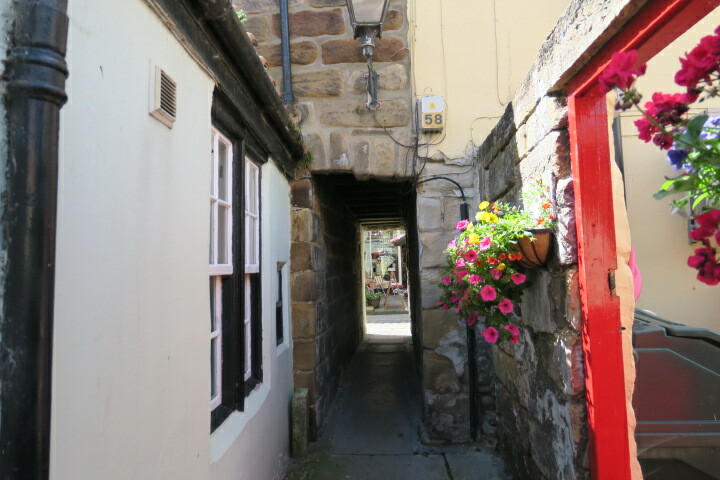 We weren’t familiar with the show but did read on that leaflet about the narrowest street in England – Dog Loup – and set off to find it. 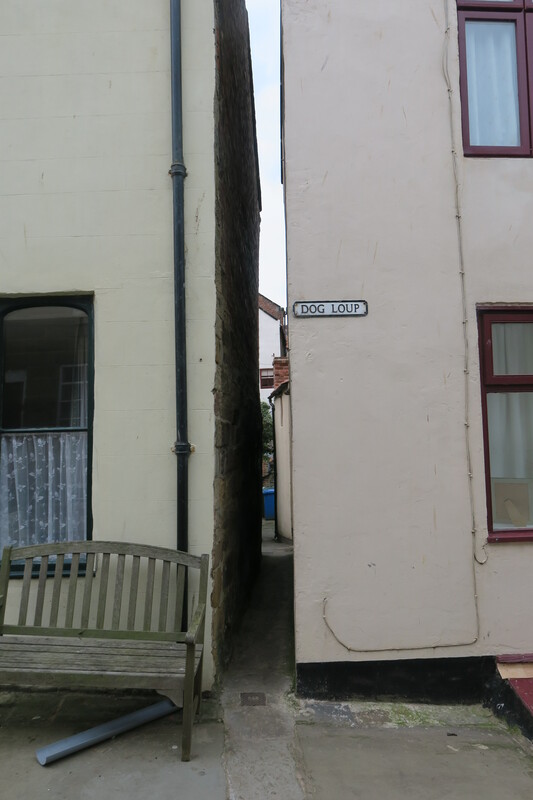 Whether it takes that title or not it is most definitely narrow…. 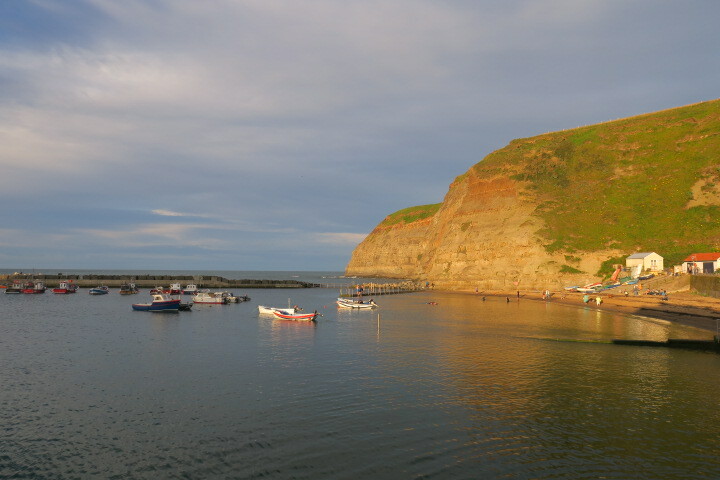 All roads in Staithes lead eventually to the sea, our favourite place to sit, take stock and watch the sunset. 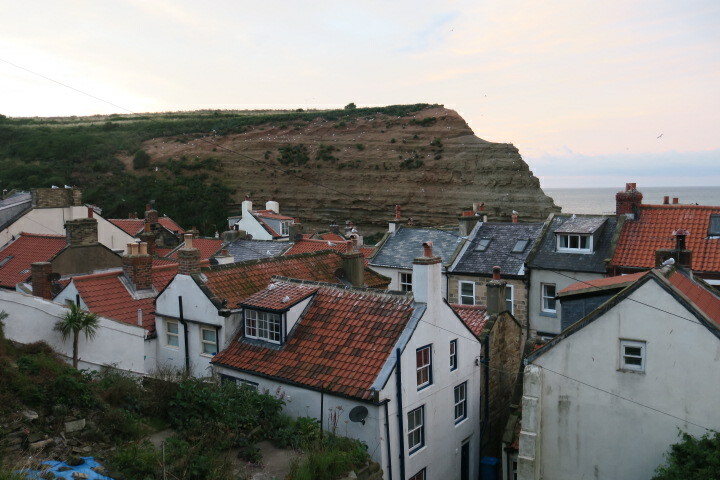 A simple, quiet, sleepy but altogether gorgeous little village. 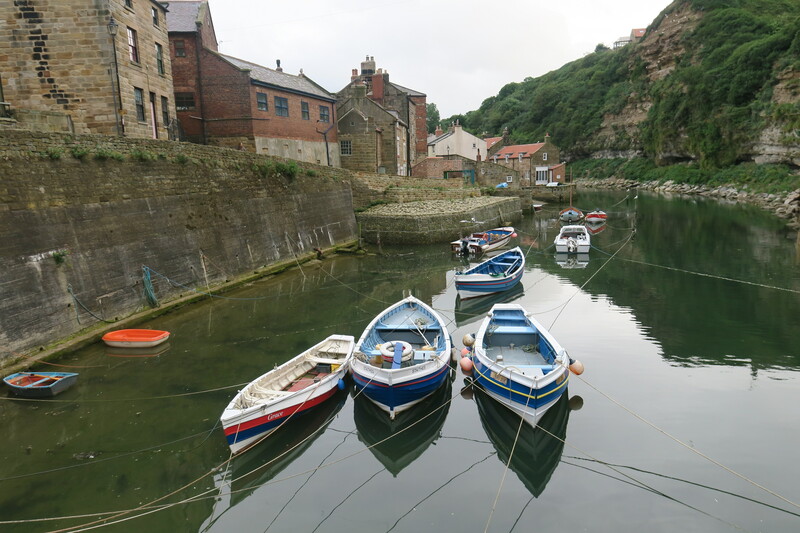 We fell head over heels in love with Staithes. I hope we’ll be back someday. 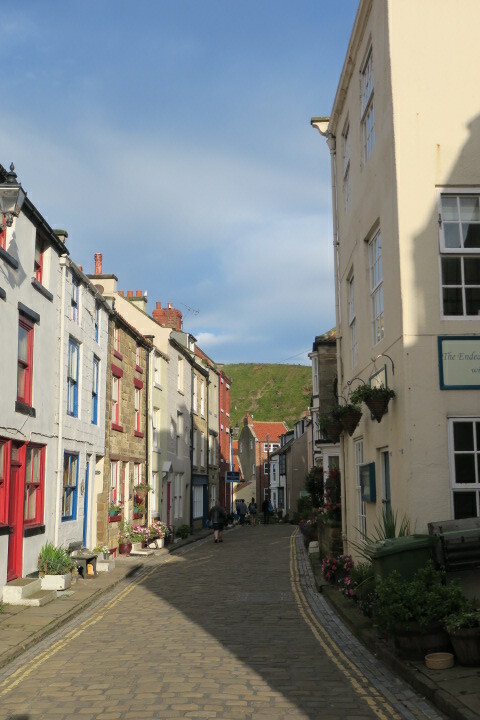 It really is a gorgeous little village. 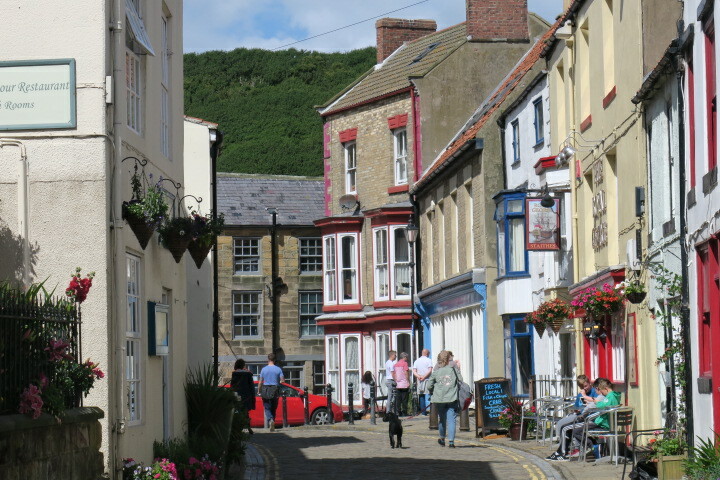 A picture perfect village Joy and so nice to see it bathed in sunshine. I no longer use Tripadvisor as there are too many negative comments on there and when we’ve visited places that others have disliked we have generally been happy. I used to post reviews on there before moving over to WordPress but I got fed up with some of the responses – so very different from WordPress where it’s a pleasure to write and respond to comments and where everyone is so polite. The sunshine really does make all the difference Marion!! I used to post on Tripadvisor too but never do anymore. I find I’m using it less and less – we occasionally look up hotels or accommodation there but I never quite trust what I read. WordPress as you say is so different!! Looks delightful. I must remember this for future reference. We loved staying here, quiet and sleepy it’s possibly not for everyone but it was perfect for us and I would definitely recommend Anabel. Thank you!! 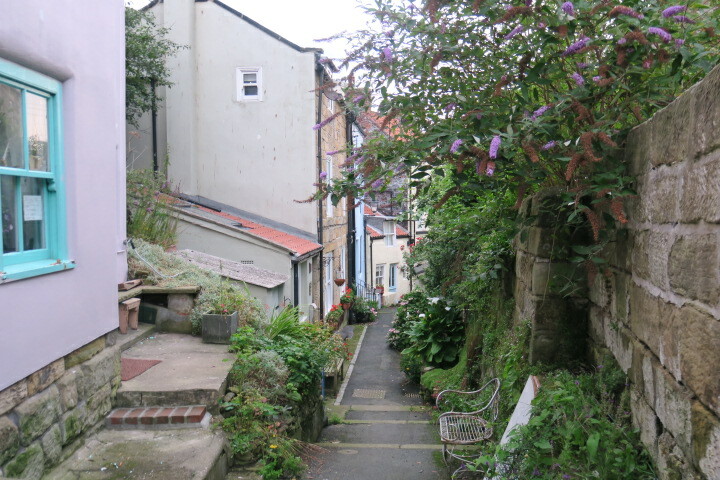 This area is full of gorgeous little places that are so much fun to explore. It looks perfectly charming. I imagine it was a delight to return there each day to relax after a day of wandering and exploring further afield. It really was the perfect bolthole for us, small and sleepy but that suited us fine!! Wandering around in the evening was wonderful. Joy, a lovely village indeed! I enjoyed all of your photos. TripAdvisor can be helpful but I always know what some do not like, others may like! I loved this post. Thanks for showing me around Captain Cook’s village. It is such a gorgeous little place Coral and the Captain Cook connection was an added bonus. Thank you for coming along!! 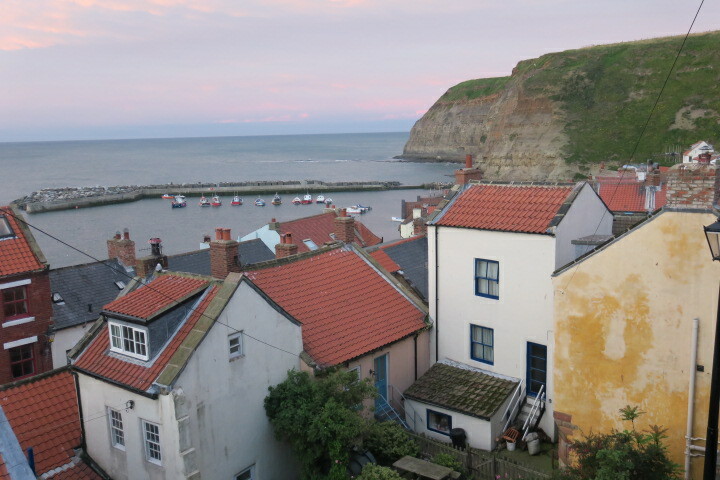 Staithes is a place that I have always wanted to visit – thank you for reminding me! It was never on my radar, no idea why as it is completely gorgeous. Sleepy and quiet but that suited us just fine! Thank you!! 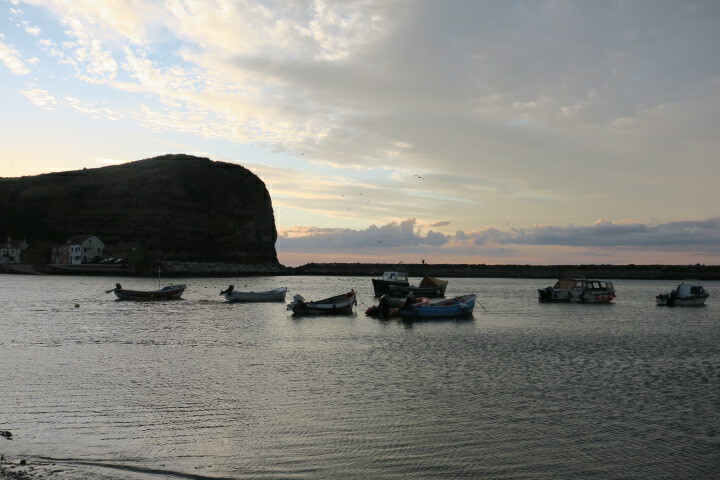 Staithes is one of those photogenic places, I don’t think you could take a bad picture. Yes, it looks like Captain Jack’s town is well worth visiting! It is even better in reality than any picture!! 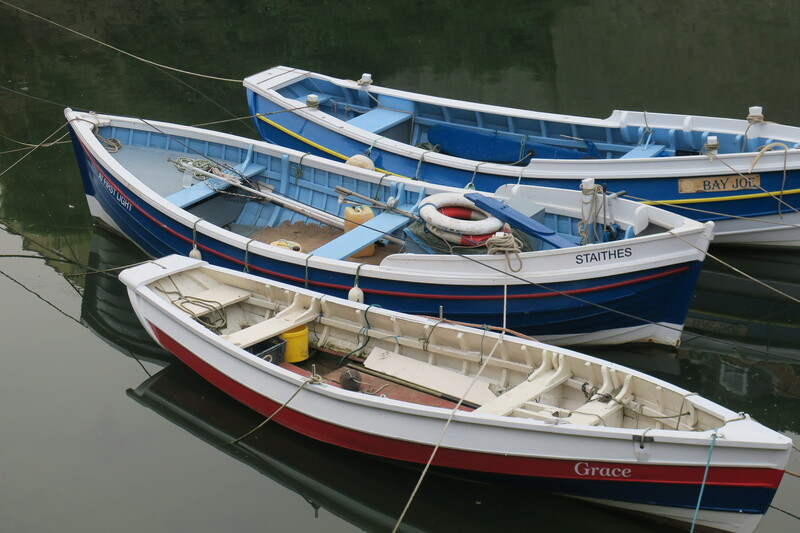 It was the perfect place for us to stay – gorgeous to stroll around and explore. Beautiful pictures Joy. Each one of them. Looks like a simple and quaint place to explore. Thank you Shobna!! 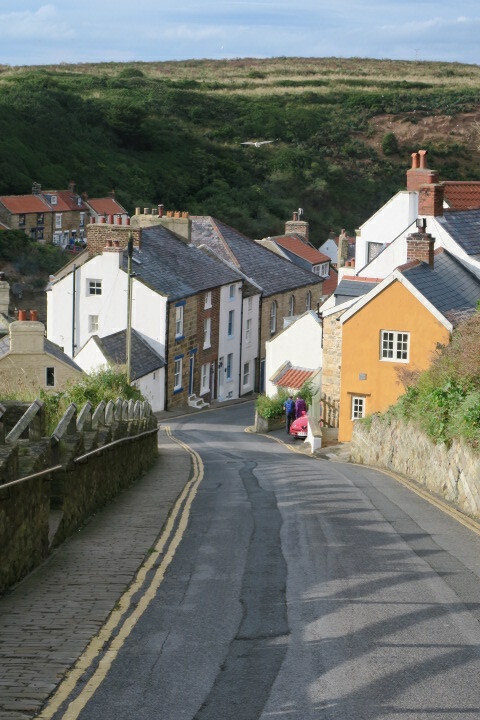 It is a lovely village, we so much enjoyed staying here and getting to know it. 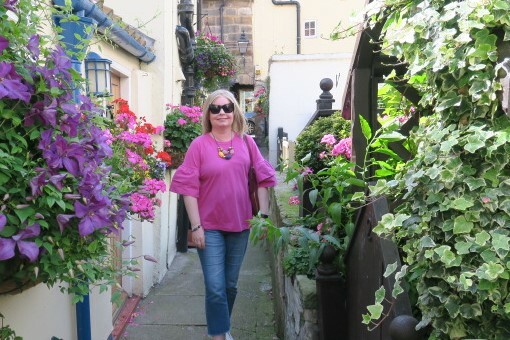 Thank you Kelsey – it is a gorgeous little village. Sometimes the best places are indeed stumbled upon. Great to connect with you too Lorelle – thank you for coming by and commenting!! Just about to check out your blog too. Gorgeous pics! 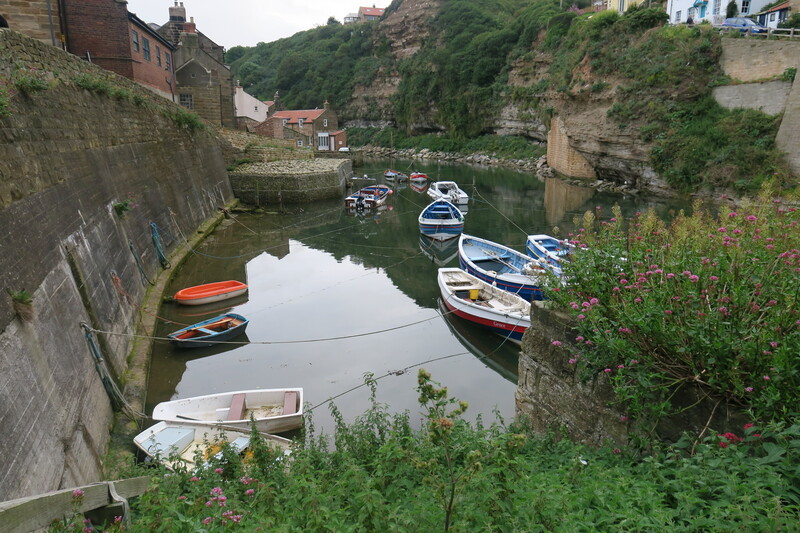 Nothing like cosy little fishing villages like this to make for a perfect escape from the madness of the city. 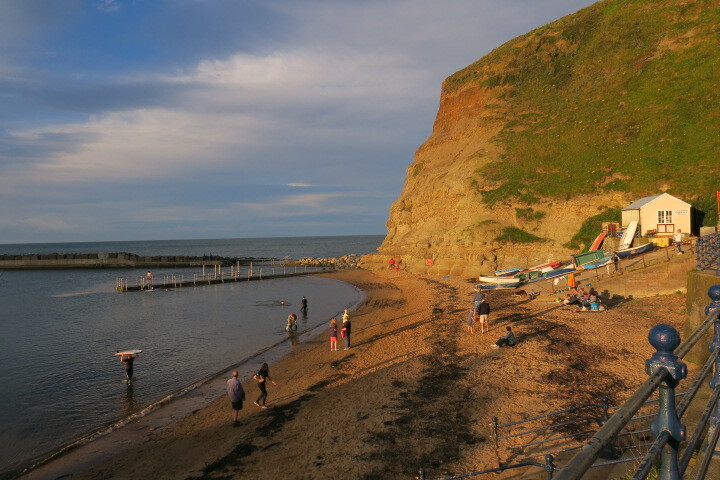 Absolutely, it was the perfect place to base ourselves on this holiday – great for exploring this stretch of coast and the perfect place to wander around in the evenings. Thank you!! 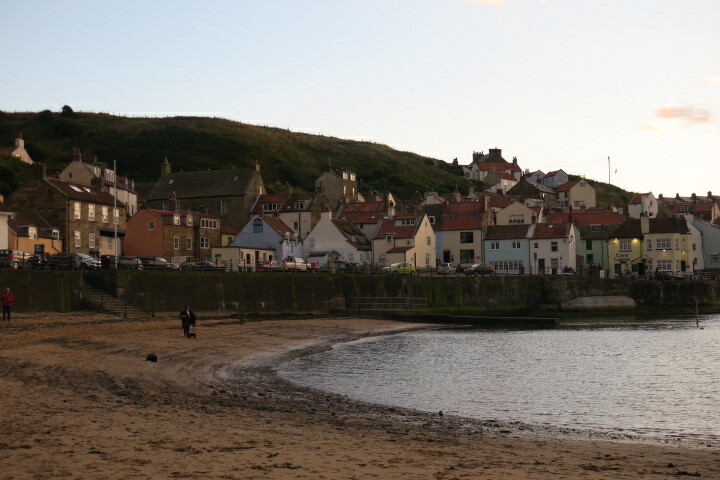 It is a gorgeous and very photogenic little village. No have heard of it Joy but not watched Balamory – no doubt it will come on at some point! Have watched Katie Morag which is filmed in the Shetland Islands I think – the scenery is very beautiful though it looks rather a remote place!